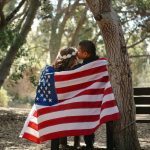 Posted May 23, 2018 by Alex Rempel & filed under Love, Relationships, Travel. There are a lot of things you need to consider as you plan your wedding today. In some ways getting married is easier because of the industry that has expanded around the modern idea of the picturesque wedding. This can be daunting, however. Once you’ve got the wedding and registry planned, now you can start determining where you and your new spouse will spend the honeymoon. There are quite a few different schools of thoughts on this! You could spend your honeymoon in the tropics, you could spend your honeymoon in the mountains, you could even go to the arctic. 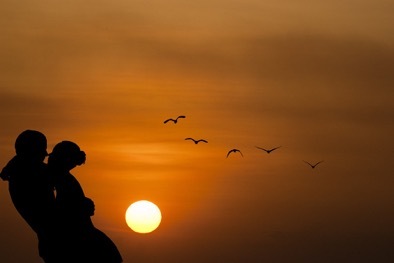 Ultimately it’s up to you and your new spouse where you go and what you do on your honeymoon. Planning in advance and using online crowdsourcing options can help widen the range of your possible locations, enabling the both of you to have a truly memorable honeymoon. Something you might even consider is living perpetually abroad and making money digitally. Did you know that it’s cheaper to live in a top-tier RV than it is in a house? It’s true! Provided you approach the situation correctly, of course. You’ve just got to get the right kind of RV and get it properly paid off. Provided you or your spouse can make money online, or work in a “remote office” capacity, you could conceivably spend the first few years of your marriage cruising the world! 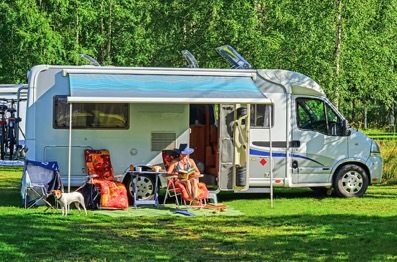 The right RV can take you from the tip of South America all the way to Anchorage Alaska, and virtually everywhere in between. You won’t have top pay mortgage, property taxes, HOA fees, or anything else associated with homeownership. All you’ll pay for is gas, insurance, repairs, food, and upgrades. 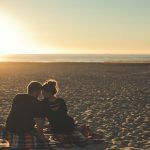 You and your new spouse can save money and have adventures until you’re tired of it, and decide to settle down somewhere. The RV is the yacht of yore, but much more affordable and much less dangerous—provided you know what you’re doing. So as you go about considering your honeymoon, don’t rule out the truly innovative. If you and your spouse are the adventurous type, you can do things at the beginning of your marriage that are in a way legendary. All that said, if you don’t plan in advance, you’re going to have a hard time seeing any of your desires come to fruition. 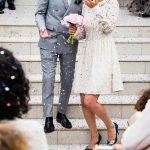 You want to figure out the costs associated with your wedding, get all the planning ironed out, figure out where you want to go and how you want to get there, and then ensure you’ve got all the funding taken care of. 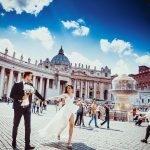 Plan as far in advance as you can and you’ll certainly reduce the complications involved, allowing you to fully enjoy both your wedding and the following honeymoon.